Two Wheel Gear – Life is too short to sit in traffic. Life is too short to sit in traffic. Launch Video #3 – It’s Show Time! Product Launch Video #3 and behind-the-scenes at the BC Bike Show! 2019 Product Launch Blog #2 and an intimate confession from Two Wheel Gear president, Reid Hemsing. 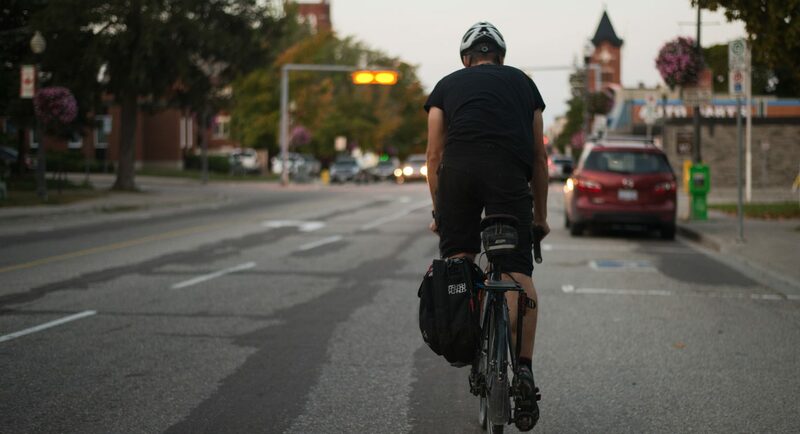 Watch Pre-Launch Video #1 for a look at everything that went into making the Pannier Backpack PLUS+ and Mini Messenger Handlebar Bag including a behind-the-scenes dive into what Two Wheel Gear founder, Reid Hemsing packs in his personal commuting bag. Sometimes we get awesome bike mail from our customers that is too good not to share. This project shows an inventive new approach to mounting a front trunk bag.